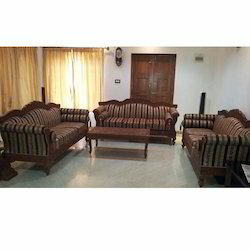 Our product range includes a wide range of designer wooden chair, designer sofa set, traditional wooden chair, ethnic wooden sofa, carved teak wood chair and antique wooden sofa set. 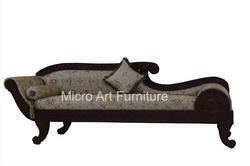 This Hand carved wooden chairhave a timeless elegance and will look impressive in any Living room.It can be made to order to your specific requirements and bespoke sizing. 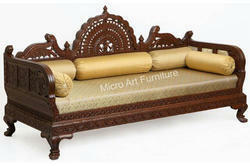 This Hand carved wooden sofa have a timeless elegance and will look impressive in any Living room. 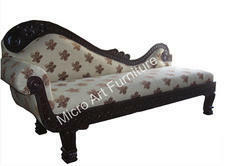 It can be made to order to your specific requirements and bespoke sizing. This Hand carved wooden chair have a timeless elegance and will look impressive in any living room.It can be made to order to your specific requirements and bespoke sizing. 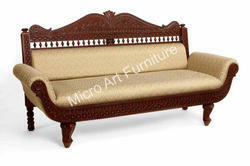 This Hand carved wooden sofahave a timeless elegance and will look impressive in any Living room.It can be made to order to your specific requirements and bespoke sizing. 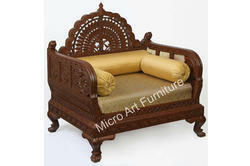 This Hand carved wooden chairhave a timeless elegance and will look impressive in your living room.It can be made to order to your specific requirements and bespoke sizing. 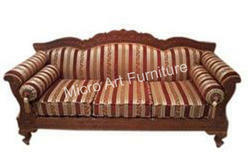 We are offering 9 Seater Sofa Set. 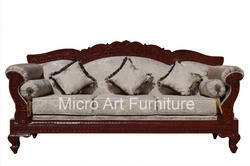 This Hand carved wooden dewanhave a timeless elegance and will look impressive in any living room.It can be made to order to your specific requirements and bespoke sizing. 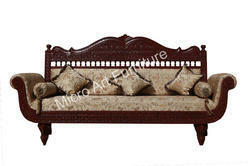 We are offering Teakwood Sofa.